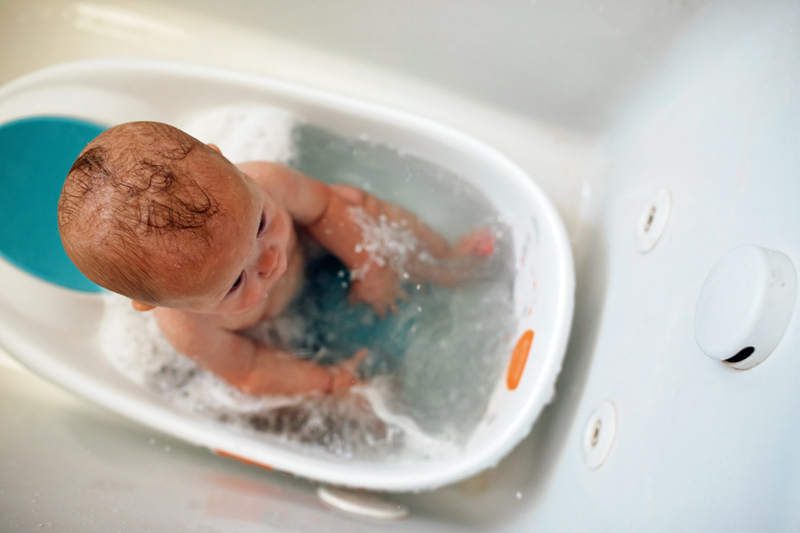 Boon Soak | Making Bath Time Fun & Safe! 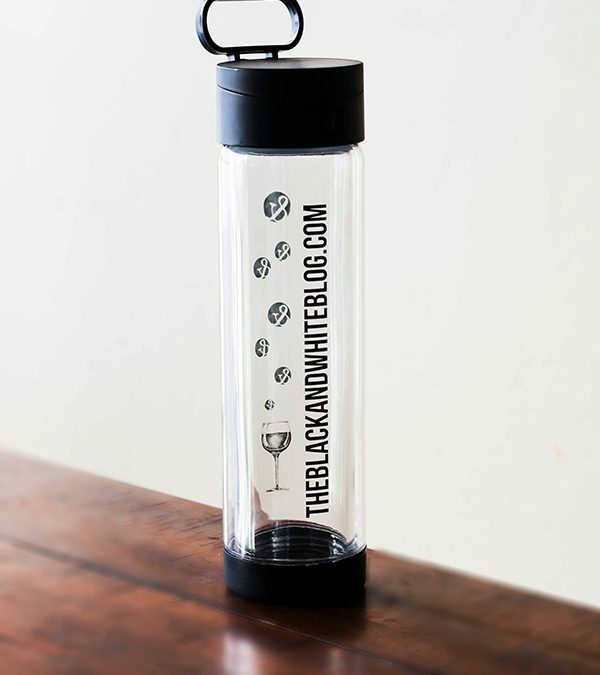 The Useful Glass Water Bottle That is Easy to Personalize! 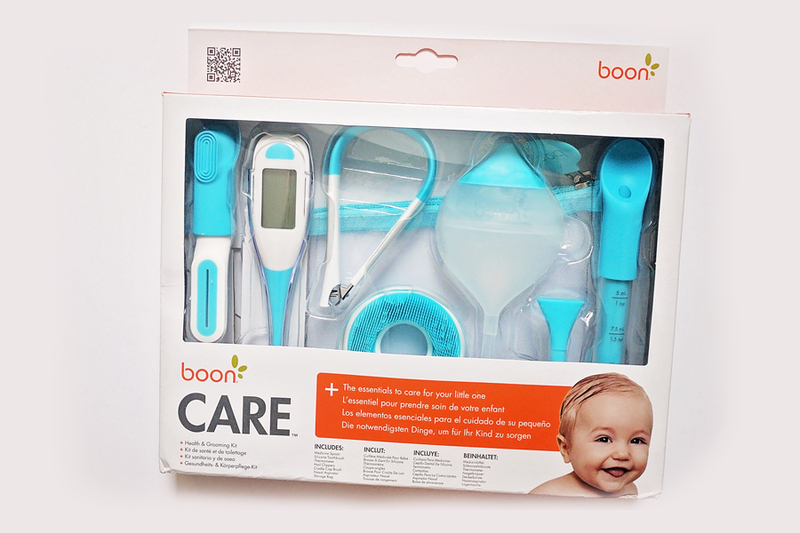 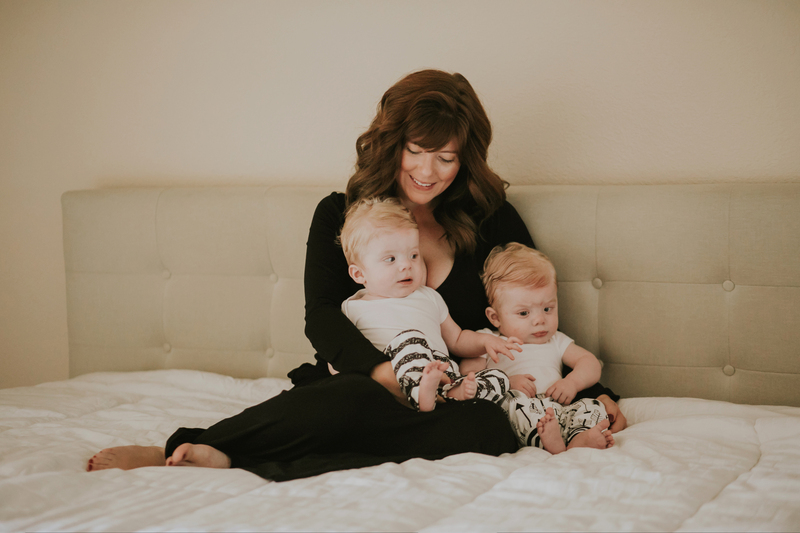 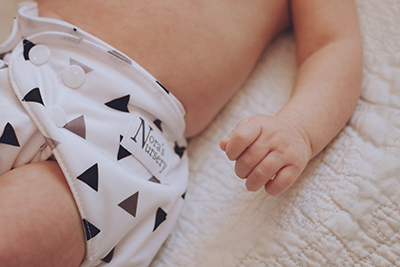 Spotlight on Baby’s Care; Reliable Tools New Parents Will Love!